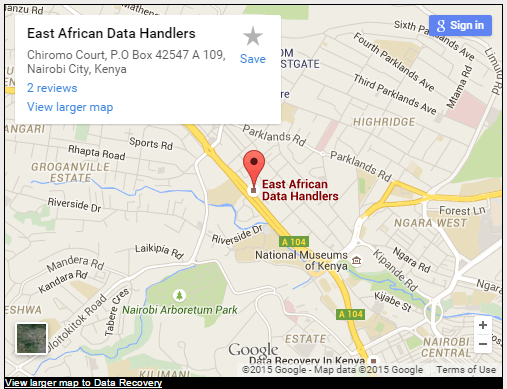 Best Digital Photo Recovery by East African Data Handlers. Opportunities and memories captured digitally are precious and are to be guarded jealously. Imagine capturing that moment in a camera only to realize your digital photo device is corrupt and needs that urgent digital photo recovery. What would you do? Don’t stress you are not alone , our digital photo recovery experts in East Africa Data handlers have helped thousands of photographers like you recover all inaccessible digital , damaged, deleted, or presumed lost digital photos. At East Africa Data Handlers LTD, We have the ability to do digital photo recovery of damaged, deleted, lost, or out of reach digital images from various storage device such as; USB drives, mobile phones, computer hard drives, digital cameras, or any other digital storage media. Acts of nature or disaster like Water, Fire, and any other physical damage to the media storage devices. As part of the evaluation process at East Africa Data Handlers Ltd, we provide to our clients a diagnostic report for measuring the recoverable process of data so as to allow the client to make an informed decision before purchasing our Digital photo recovery services.